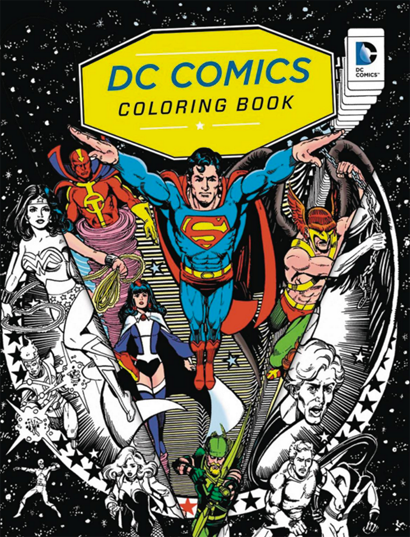 Insight Editions is publishing this DC coloring book, and check out that boss cover (from JLA #217, of course)! You can see some inside pages over on Previews, but no word on how much Aquaman content there might be. Someone out there pick this baby up and let the Shrine know!